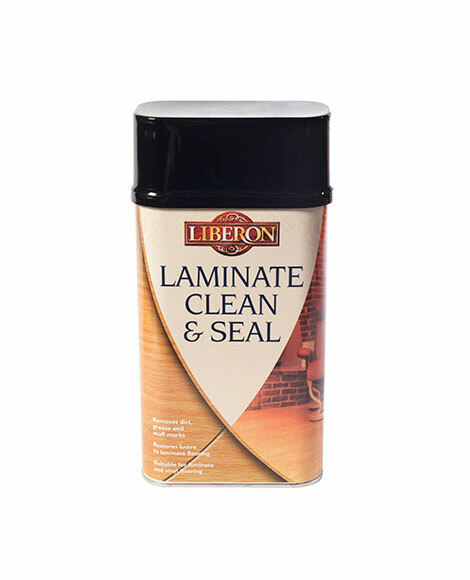 Laminate Clean and Seal is an everyday cleaner for the regular maintenance of interior laminate flooring. 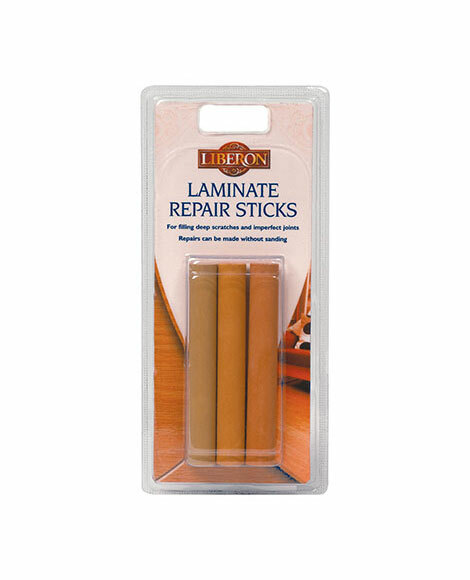 Suitable for most laminate, lino and vinyl flooring it will remove general dirt and stubborn marks left by grease, shoes and mud without damaging the surface. 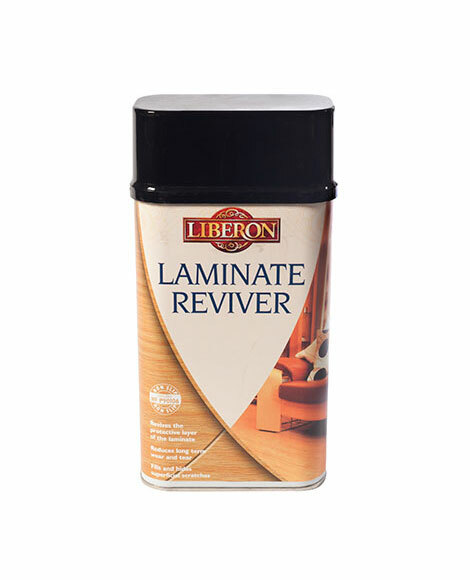 A high-quality water-based cleaner formulated with anti-static agents it slows down the deposition of dust, restores lustre to the laminate surface, and leaves a non-slip finish. Use neat to remove stubborn marks and stains. Shake/stir well before use. Sweep the floor to remove all surface dust and dirt. For general cleaning add half a cup of Laminate Clean and Seal to 5L of warm water. Wash the floor using a cloth or sponge mop and allow to dry. To remove stubborn marks, treat the affected area with a small amount of neat Laminate Clean and Seal using a soft scrubbing brush or cloth. To aid drying time wipe over with a dry cloth. Repeat cleaning procedure as and when required.